If you’re looking to invest in a new oil furnace and tank, or to have one removed, trust the experience of the Signature team to ensure your new equipment is installed and maintained safely. Browse through our most popular models below. If you’re looking to remove, replace or convert your oil furnace, click here for an estimate. One of our most popular units, the KLR090 lo-boy unit has a fast heating response and is chamberless for easy service. 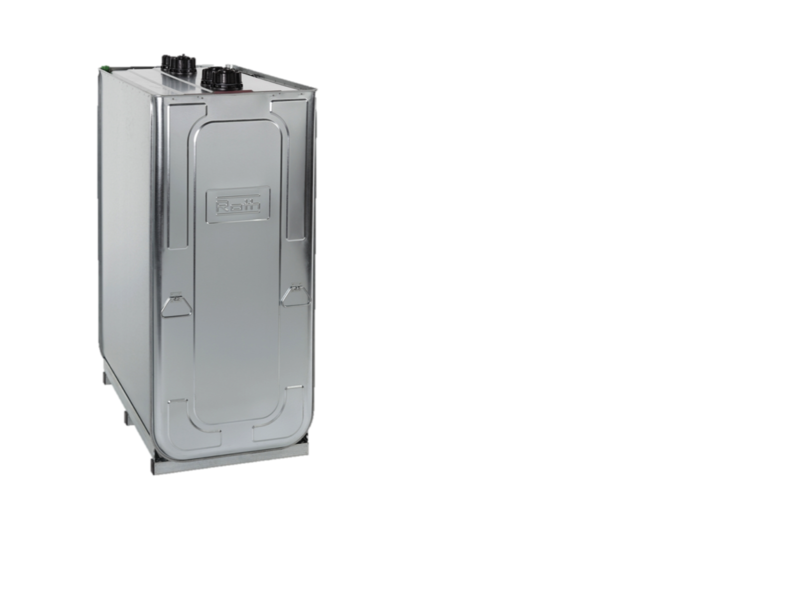 It's Energy Star rated on all firing rates and also comes with direct drive PSC motor or optional ECM motor for even more energy savings. With this unit, you'll enjoy the easy-to-clean stainless steel heat exchanger and the new contour front look with textured finish. The electronic board inside the unit comes with thermostat, humidifier and electric air cleaner connections. All units are air conditioning ready. Five year limited warranty on parts and burners. The KLC088 lo-boy is another of our popular oil furnaces. 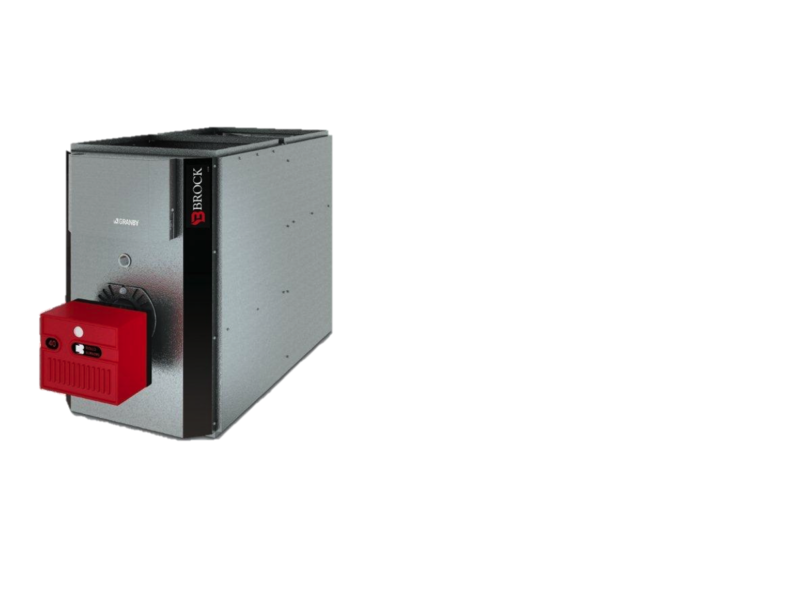 It is a 95.8% AFUE condensing oil furnace using S636 piping and is Energy Star rated. It comes with an ultra quiet 1/2 hp ECM motor with low speed option; air filter, oil filter and neutralizer for clean and efficient operation. 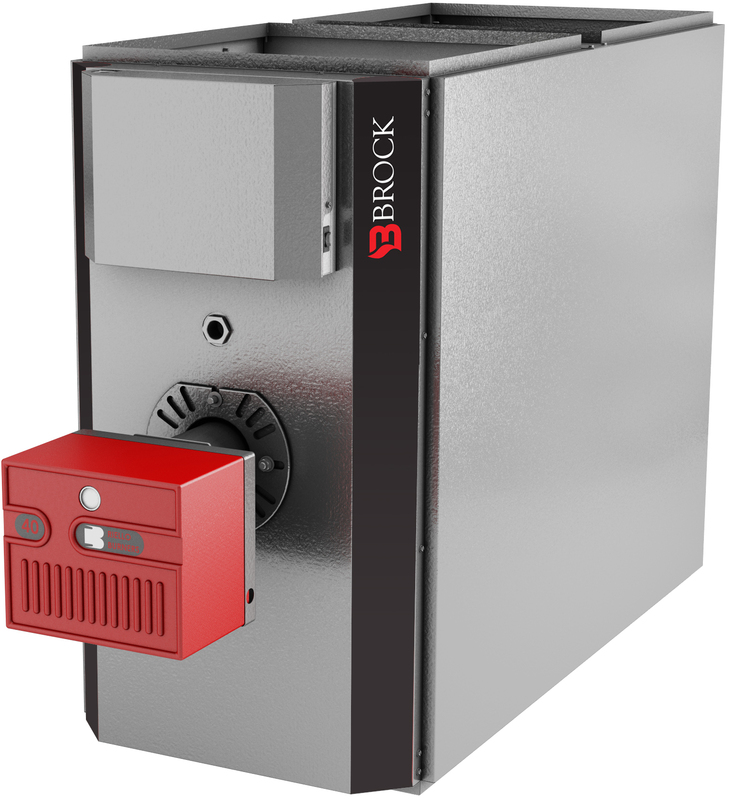 This furnace can save up to 40% off your oil consumption and the unit comes with a limited lifetime warranty on the heat exchanger and a 5 year warranty on parts and burners. When removing and replacing an oil furnace or tank from your home, you want someone qualified. Signature is TSSA approved for the removal and disposal of oil tanks and furnaces and we can help you through the process of converting your oil furnace to a new gas, propane or electric system. The outer tank is formed by joining cold rolled sheet steel, used to form the sides and bottom from a single piece, with two stamped metal end pieces. The edges between the sides and ends have sealant applied to them and are then rolled to create leak-proof seams. A stamped top is then pressed and riveted into place to complete the assembly of the DWT. This Vilco tank is made with state-of-the-art technology using fibreglass with UV and fire resistant resins. This ensures maximum safety when it comes to fuel oil storage and is one of our most popular models. Tanks made by Vilco are safety tested to be corrosion proof both inside and out. 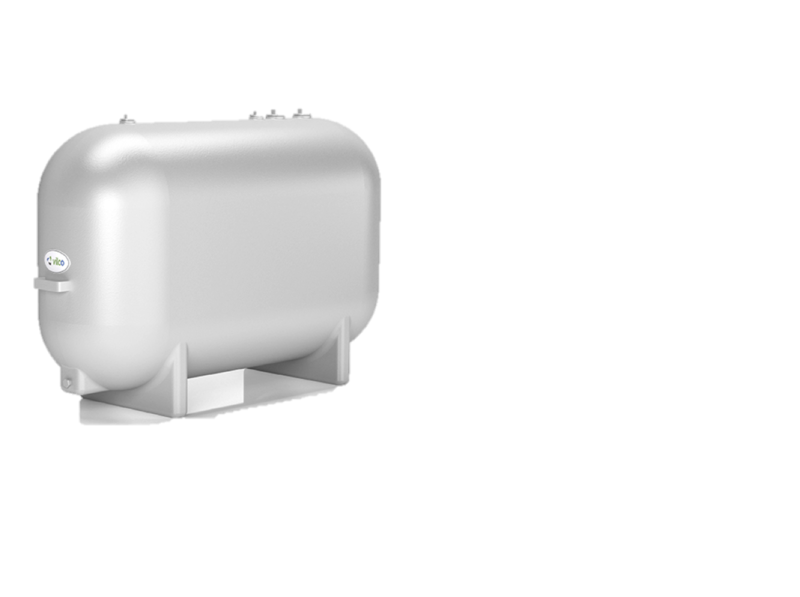 Tanks come with a 30 year limited warranty against leaks caused by corrosion and Vilco tanks are available for both indoor and outdoor fuel storage.